As the sector association of the biotechnology industry, BIO Deutschland has set itself the objective of supporting and promoting the development of an innovative economic sector based on modern biosciences. The Berlin-based association currently has over 300 members. It is run by a board of ten members consisting of CEOs and managing directors of biotechnology companies, as well as directors of BioRegions. This committee comprehensively represents the various fields in the sector. The member companies and their experts are organised in working groups that deal with the following topics: finance and taxation; licences and technical contracts; regulatory matters; innovation and entrepreneurship; HR; German-US cooperation; health policy; competition and regulatory policy; technology transfer; and PR. Using a wide range of political initiatives, BIO Deutschland lobbies for improvements to the legal parameters for innovative small and medium-sized enterprises. BIO Deutschland is Germany’s biotechnology sector representative at the European association, EuropaBio, in Brussels. BIO Deutschland also works closely with other biotech organisations in Europe and the USA in order to lobby for the interests of the sector in an internationally coordinated way. The association is also very active in a broad range of events with the aim of providing biotechnology with a platform for discussion and interaction. 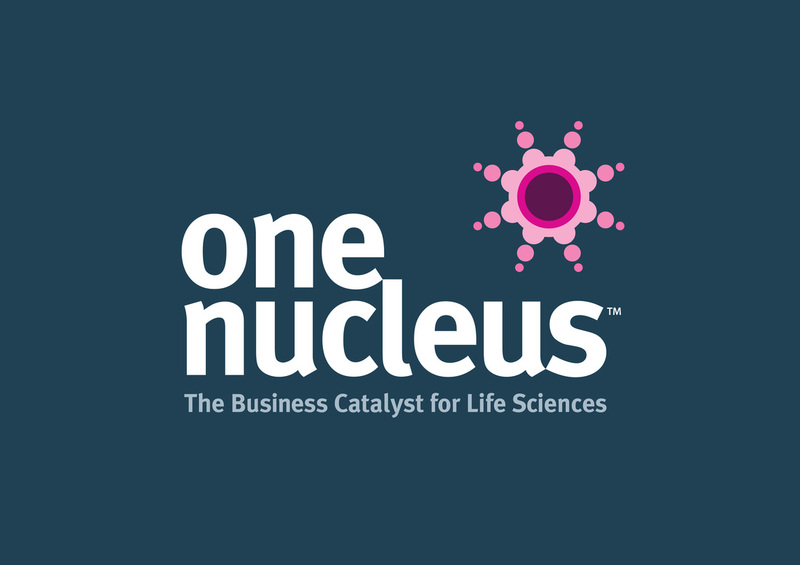 One Nucleus is an international membership organisation for life science and healthcare companies. We are based in Cambridge with the majority of our members across the Cambridge/London corridor – at the heart of Europe’s largest life science and healthcare cluster. Established in 1997, One Nucleus is a not-for-profit membership organisation located in Cambridge. We have over 470 organisations as members, including pharmaceutical, biotech, medical device and diagnostic companies and associated technical and commercial service providers. One Nucleus’ mission is to maximise the global competitiveness of our members. For our science and technology-based members, that means them being global leaders in the research, development and commercialisation of healthcare innovations that radically improve the quality of people’s lives around the world. For our business and professional services members, it means them delivering exceptional services that significantly enhance the business performance of their clients. Swiss Biotech unites the four leading biotech regions of Switzerland (BioAlps, BaselArea, Biopolo Ticino and Greater Zurich Area). The regions have early on combined efforts with the SWX Swiss Exchange which holds a leading position in terms of life-science listings and services. The National Industry Association named Swiss Biotech Association Represents more than 150 companies to date and acts as the operational arm for the marketing alliance. Swiss Biotech raises Switzerland’s profile as an economic center in Europe and profiles the biotech industry with its key research institutions and companies.Swiss Biotechs’ mission is to spread the message of Switzerland as one of the top biotech locations in the world. This will be achieved by presenting a comprehensive picture of the drivers of biotechnology including research, education, economics, finance and industry. The bases for success in biotechnology are the critical mass of research institutes and accelerated technology transfer. The early integration of industry and well-trained workforce is another critical success factor for rapid economic growth. More than 40 technology parks throughout the country support the increasingly important and successful TechTransfer process.